All our programmes target emotion, awareness and values. In other words how we think, and how and why we behave. Our methods are based on a synthesis of cognitive behavioural coaching and mindfulness training, grounded in extensive psychological evidence. Our approach is based on a proven coaching method known as Acceptance and Commitment Training (check out evidence). 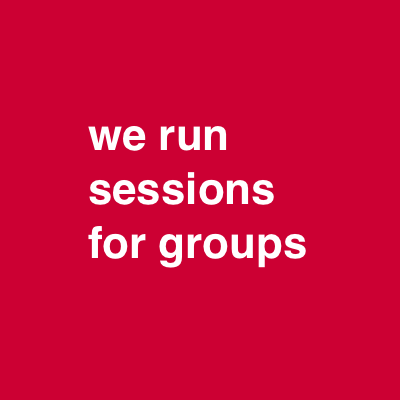 Group sessions are highly experiential, which ensures that the psychological skills learned, will stay with participants. Our programmes are interactive, stimulating, thought provoking and often revelatory. We specialise in resilience and performance. Our aim is to improve staff effectiveness, while providing a toolkit of psychological skills that will help your staff to thrive. Our sessions for groups will help to build a sharper and more dynamic workplace, with benefits to staff wellbeing and business outcomes. Our workplace training is also a great way of supporting change management or strengthening team dynamics. 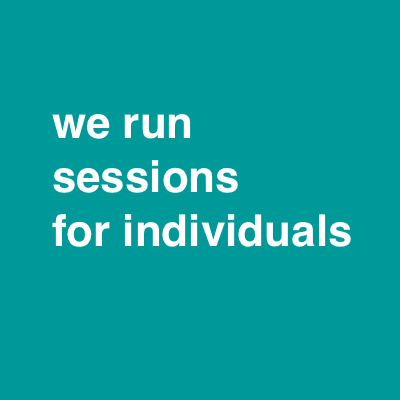 In addition, we can tailor the sessions to your business needs. Let us know how we can help. This is personal. We can tailor our one to one sessions to address a specific issue within resilience and performance. We’ve helped clients to manage stressors around work and manage anxiety so they can improve their level of effectiveness at work. 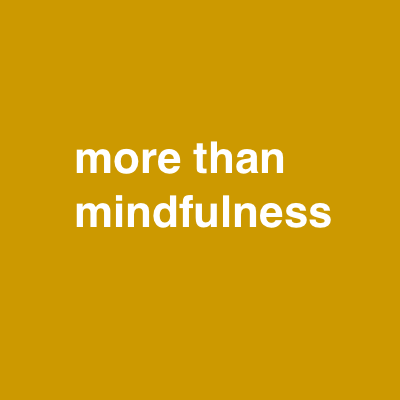 Some of the specific stressors we’ve helped clients with include public speaking/presentation related anxiety, improving time management, preparing for redundancy, returning to work, and work-life balance issues… We also specialise in helping creatives on a one-to-one basis to build their resilience (check out resilience for creatives). Let us know how we can help. Any questions about our training or if there’s something you think we can help you with that isn’t covered by our programmes get in touch; we’re always happy to help.